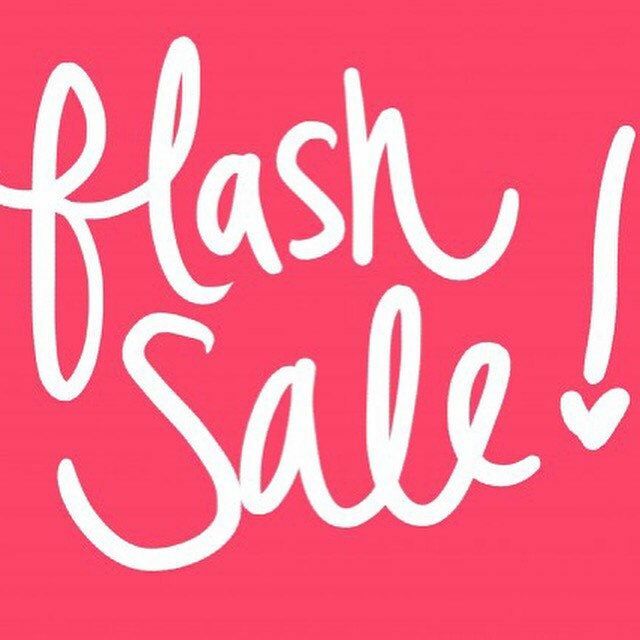 Rubber Room Ramblings: FLASH SALE THIS WEEKEND ONLY! IMPORTANT UPDATE! Due to the snow falling and the fact it is predicted to keep falling all day today (Saturday, January 19, 2019), this Flash Sale will be a FaceBook Live that will begin at 7:00 p.m. on my business FaceBook page. JUST CLICK HERE and enjoy shopping from your own home with lots of FREE items AND everything comes right to your door! I hope to see you at 7:00 p.m. I need to get rid of some of those retired stamp sets and accessories and with SAB happening now and the gorgeous Occasions Catalog product available, I think now is the perfect time for a BOGO. Buy something off my sale table, and order something of equal or lesser value from the catalogs (annual or Occasions) for FREE. Plus, if you get $50 or more in FREE product, you also get to pick a Sale-a-Bration item for FREE! This is an amazing opportunity to scoop up some of your old favorites and show them some love, while you get to make new friends with a FREE order and even perhaps join more FREE items with SAB. The sale is only this weekend. Saturday from 4-7 p.m. and Sunday from 3-6 p.m.